Using overseas travel to gain an insight into best and innovative landscape practice to address some of the current landscape challenges facing Scotland. This award will benefit future generations of graduate landscape architects in Scotland as well as the practice of landscape architecture by bringing overseas experience and knowledge back to the country. The Landscape Institute Scotland are delighted to announce that Amber Roberts is this year’s winner of the Mark Turnbull Travel Award with her submission entitled Scotland’s Future Landscapes: Ensuring Resilience for the Profession. 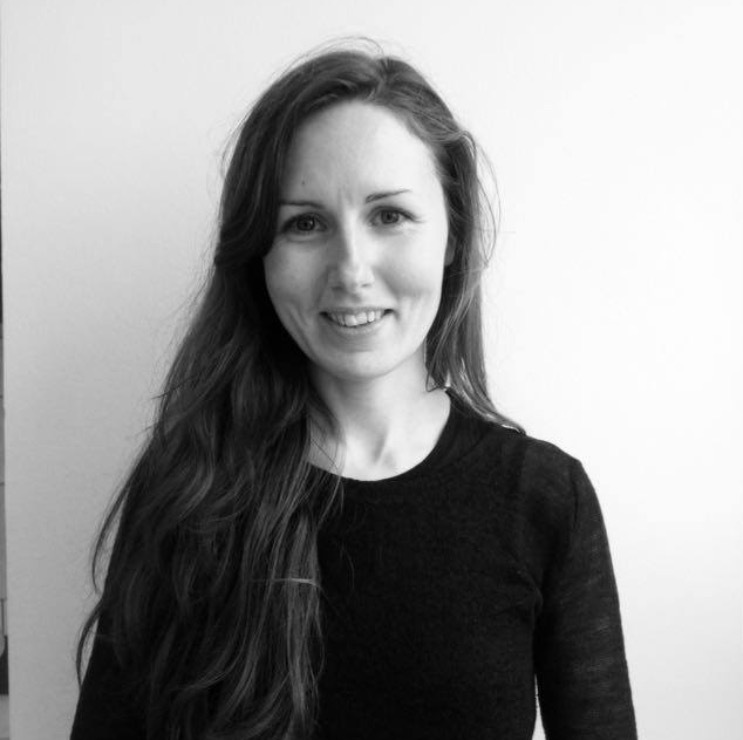 Amber Roberts is a landscape architect based in Glasgow, she holds a doctorate from Manchester Metropolitan University and has worked at a range of practices across the UK from Grant Associates to Atkins. As a result she is keenly interested in embedding research into design practice. Her work covers both historic and present day issues in Scottish landscape design and has won a number of awards for her research on Scottish Modernist landscape architects from Dumbarton Oaks (Harvard University), Potager du Roi (École Nationale Supérieure de Paysage) and the Museum of English Rural Life (University of Reading). The travel proposal puts forward pressing landscape-related issues in Scotland as key aspects to the future of the profession. Amber proposes to travel between September 2018 and January 2019 to three countries across three continents to serve as precedents for Scottish landscape architecture: Japan, Sweden and America. Japan is currently the world’s oldest country by demography, it has had to implement changes much earlier than most other countries and many of the shifts have been related to landscape. Amber will be researching current initiatives focused on environmental adaptations for ageing populations as well as new strategies in public space design to combat the socio-economic determinants that impact life quality in later years. Sweden offers a closer cultural context with a different approach to environmental adaptation for ageing populations. Sweden has a number of well-developed strategies for ageing, having faced the problem much earlier than most European countries. Amber will investigate elderly housing initiatives that range from cooperative schemes to private communal living based on the idea of ‘home values’ or improvements to residential environments as key to improving quality of life. America is currently the biggest competitor with the UK for international landscape recruitment, it has some of the oldest and most prestigious landscape courses of the world attracting large student numbers. Amber will explore how these institutions have shifted their approaches to deal with future educational shifts that are occurring globally. As a requirement of the brief Amber will present her findings at the LIS AGM on 24th April 2019. During her travels Amber proposes to develop a blog platform to share her experiences through photographs and initial ideas of the journey as it unfolds. The final two-part report will be available for members on the LIS website. It will document her findings including case studies of different approaches to ageing societies with both lessons learned and key ways these ideas could be translated into Scottish culture, climate and landscape. The findings regarding education in America will be collated and analysed to outline key ideas that could be implemented at ELASA. This will refer to recruitment strategies for undergraduate and post-graduate courses, reputation, teaching innovation and future education strategies.